If we can assist you with any of your legal matters, feel free to contact us. 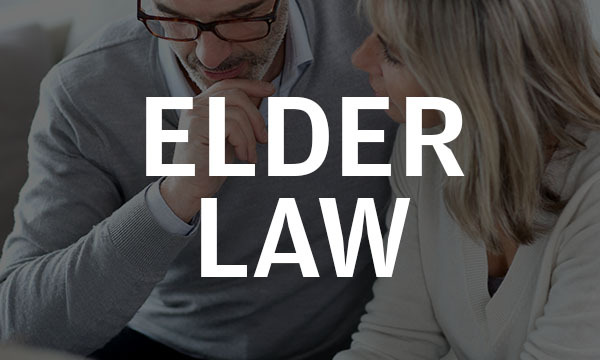 Pappano and Breslin provides Elder Law and Estate Planning services including: counseling elders regarding their rights, health and long-term planning, public benefits, and/or veteran preparation, estate administration, and guardianships. 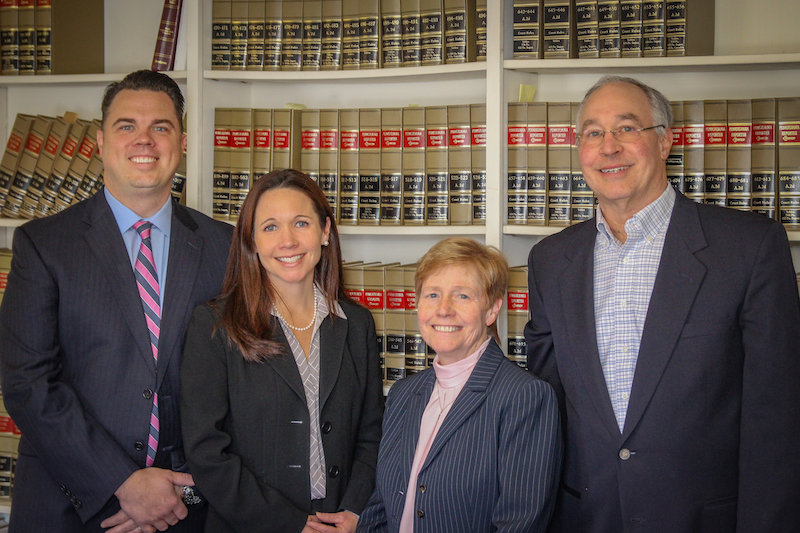 Our caring team of attorneys and assistants are committed to performing the highest quality of legal work for our clients in the Philadelphia suburbs. Our firm aims to provide each of our clients with personal attention, tailored documents and professional services that fully and accurately reflect their goals and wishes. 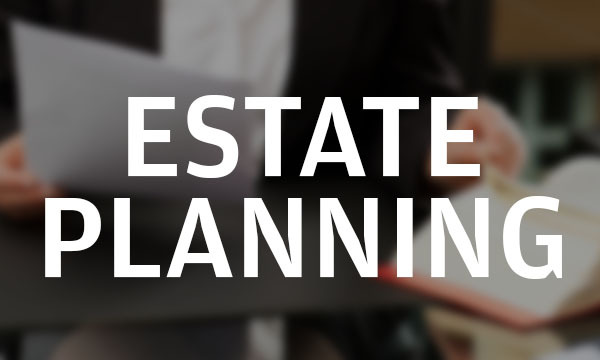 Whether you need us to develop a complex estate plan or a simple will, our team of attorneys are ready to meet your needs. At Pappano and Breslin, our decades of experience allow us to offer our clients exceptionally skilled and experienced legal counsel. We are dedicated to understanding the unique needs of you and your family by providing estate administration services that give you the peace of mind you deserve. Medicare is a government health insurance program for senior citizens and some disabled Americans, while Medicaid is a state-administered healthcare program for qualifying low-income individuals and families.. We guide clients through the process of applying for the appropriate program. Our lawyers work to create estate plans that help ensure Medicaid eligibility, allowing for coverage of certain services (such as nursing home care) not typically provided by Medicare, and to appeal denied claims or reimbursements under either program. We help veterans’ families understand long term care benefits from the Department of Veterans Affairs (VA). Our attentiveness to Veteran’s needs and extensive experience have allowed the firm to prosper and continue to serve clients in Brookhaven, PA, and surrounding areas for over 30 years. We will put our experience to work to get the answers that you’re looking for. Do you have questions about legal guardianship in Pennsylvania? We can help you navigate the legal process while easing the stress, confusion and uncertainty you may be facing.